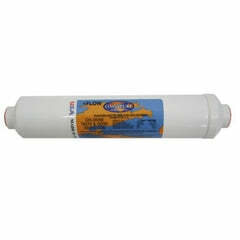 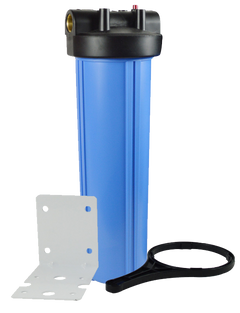 A great way to remove sediment, rust, and other water contaminants from your water supply, our Big Blue whole house inline water filter system has a combination of your choice of Big Blue Housing size and color, water filter housing wrench, and mounting bracket. 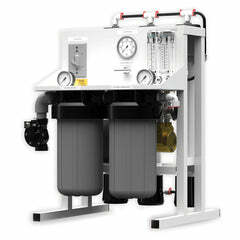 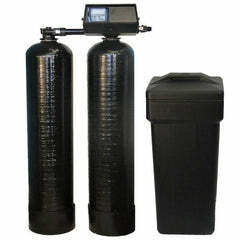 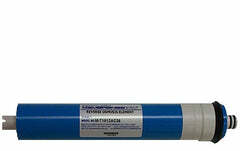 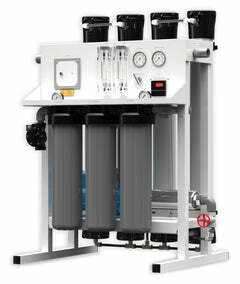 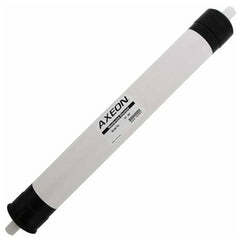 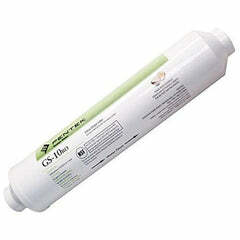 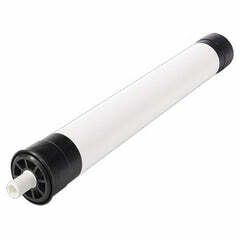 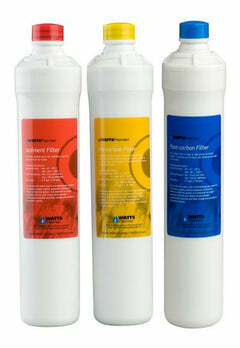 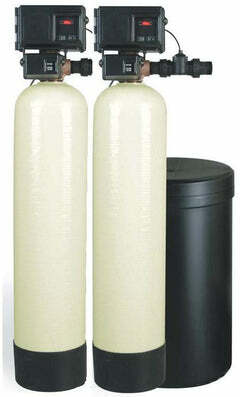 The Big Blue Filter Housing System filter housing system has everything included for hassle-free installation. 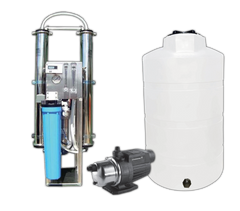 If you have any questions, you can always contact our water professionals at 1-888-309-2837 and we'll help you get the right water filtering and treatment parts that you're looking for!